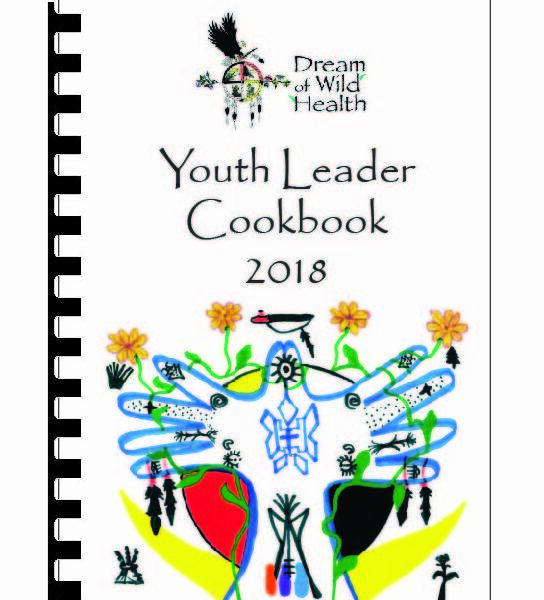 The 2018 Youth Leader cookbook features recipes selected and approved by the Dream of Wild Health Youth Leaders, in accordance with the Youth Leader’s Healthy Food Policy.  The recipes highlight healthy, indigenous foods and fresh produce grown on the Dream of Wild Health farm in Hugo, MN. All of the recipes are youth-approved! Cora’s Kids and Garden Warriors enjoy cooking these foods during summer youth programs at the farm. 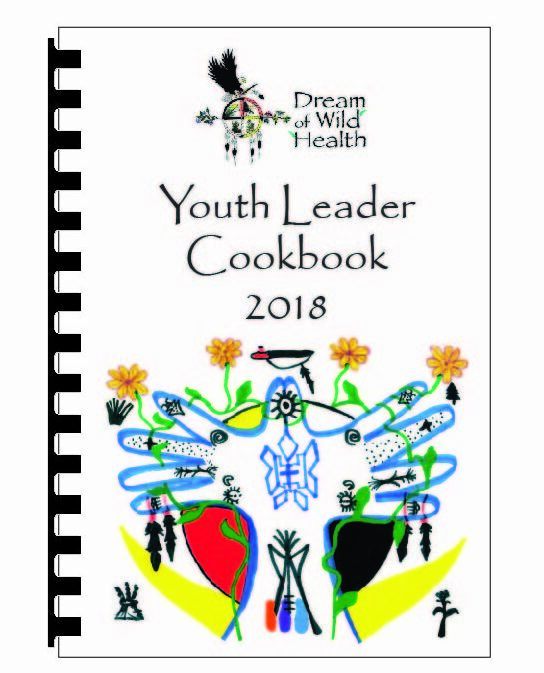 Many thanks to the funders who helped make this cookbook possible: Headwaters Foundation for Justice, Pugsley Fund of HRK Foundation, Native Americans in Philanthropy GenIndigenous Response Fund at The Minneapolis Foundation, Sundance Family Foundation, and Youthprise.